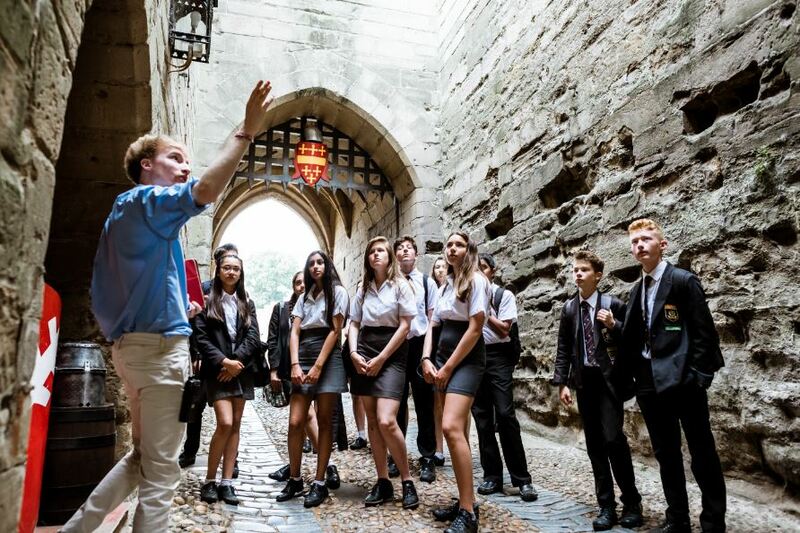 Nice little video from Moray Speyside Tourism profiling what the area has to offer for those looking to discover & enjoy the activity attractions of the area. 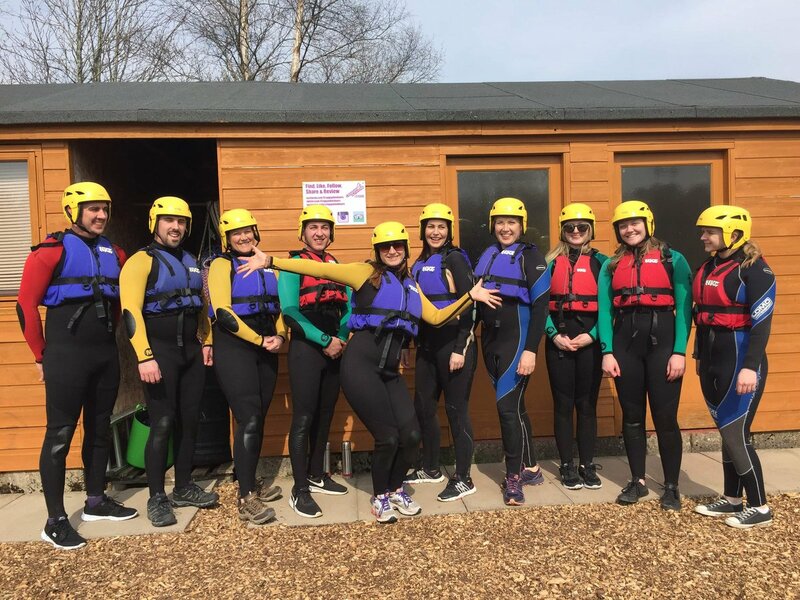 Great to have a group from Moray Chamber of Commerce with us yesterday having some kayaking fun as part of their #ActiveApril campaign. 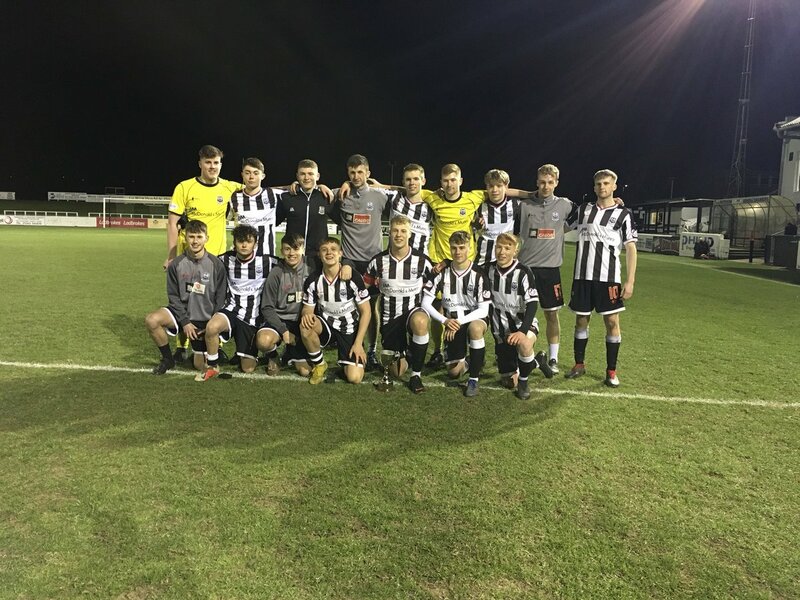 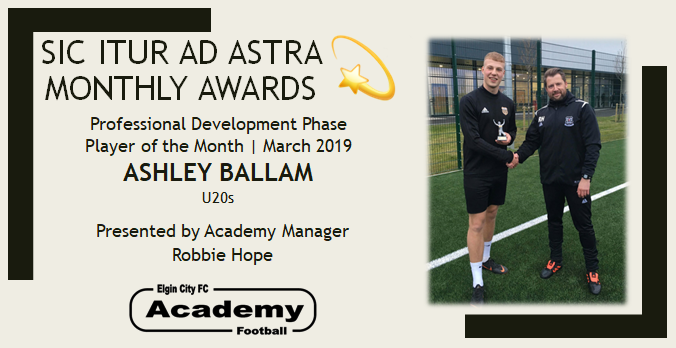 Professional Development Phase (U18-U20s) Player of the Month - Ashley Ballam.